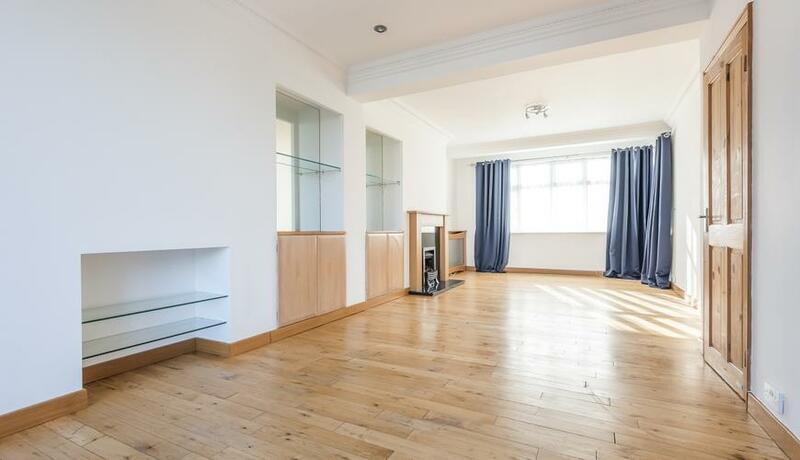 Well presented four bed house to rent in Beckenham close to High Street and amenities. Offered unfurnished. Available now. 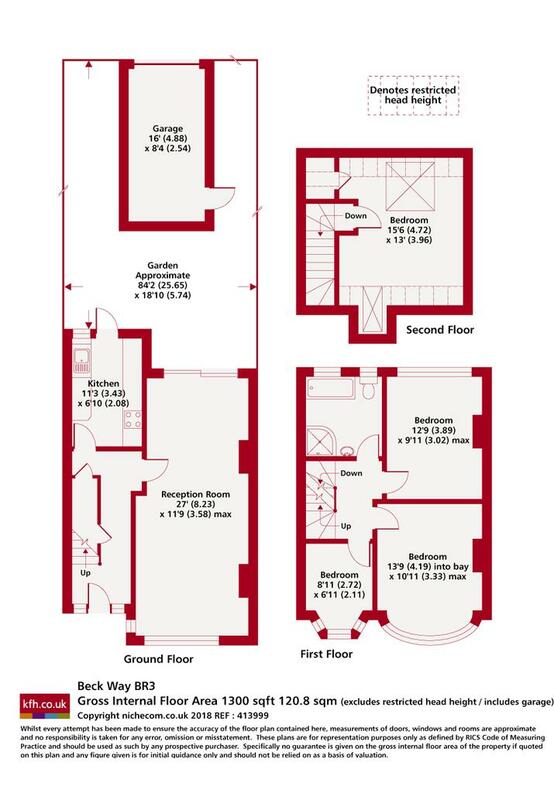 Benifiting from four double bedrooms, large reception/ dining room and access on to a private garden. Perfect Family home, well positions for transport links and loacal ammenities.